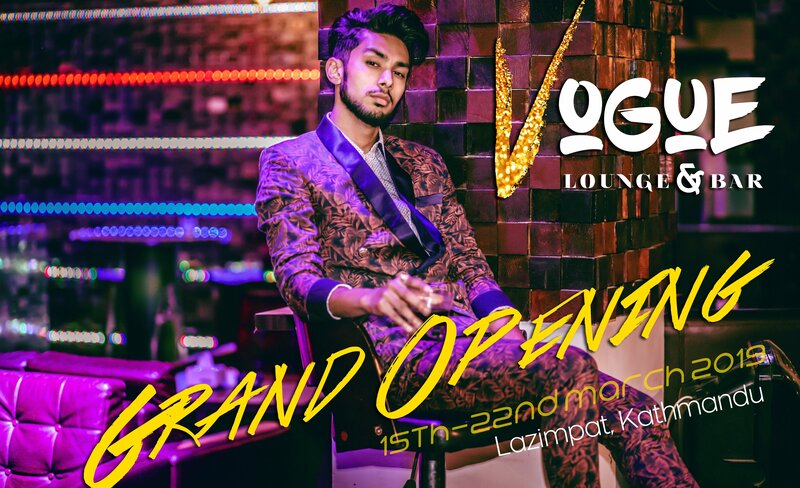 With restaurants including good food, good ambiance and good music being the new essentials for people to escape monotonous schedules, we have come up with a great news; opening of a new lounge “Vogue Lounge and Bar”. This place offers live music to its customers all day long. 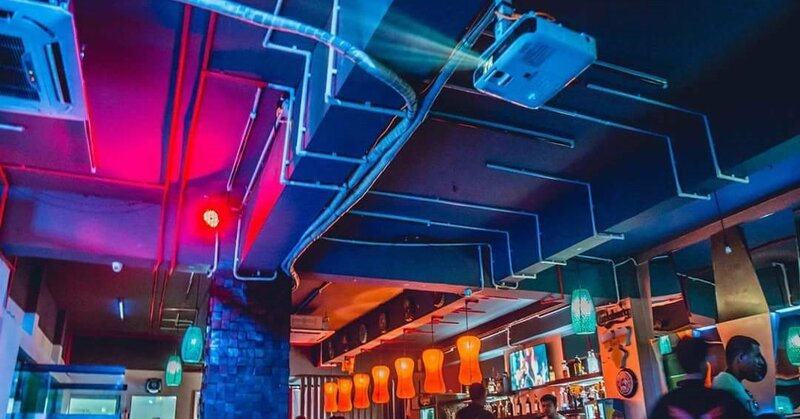 The restaurant situated near Radisson Hotel in Lazimpat, Kathmandu might be the new attraction for people in valley. Grand opening from 15th- 22nd march. DID THE BREEZE CARRY MY NAME TO YOU? के बोईगं ७३७ म्याक्स ८ सुरक्षित छ ?